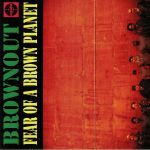 Review: Revivalist Latin funk-rock combo Brownout has an impressive track record. 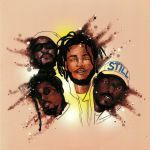 Previously, they've delivered killer albums and singles on Freestyle, Ubiquity and Kept Records, amongst others. This, though, is their first outing on Fat Beats. 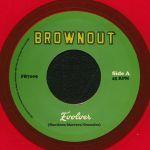 A-side "Evolver" is in some ways typical of their output. 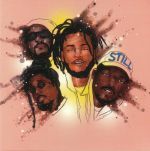 While fuelled by a saucy Latin-funk groove, the song also includes subtle nods towards psychedelic-era dream pop and Sly Stone style funk-rock. It's a rather tasty combination. B-side "Things You Say" is a slightly more straightforward affair, with the long-serving band peppering a heavy funk groove with riotous horn solos and righteous vocals. Next online in 25 hrs 4 mins.